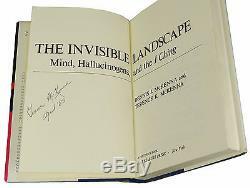 The Invisible Landscape Mind, Hallucinogens and the I Ching by Terence K. McKenna Rare signed first edition of Terence McKenna's first book. New York: The Seabury Press, 1975. 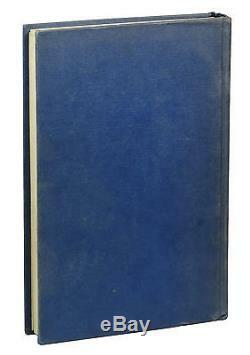 Blue cloth with gilt spine lettering. 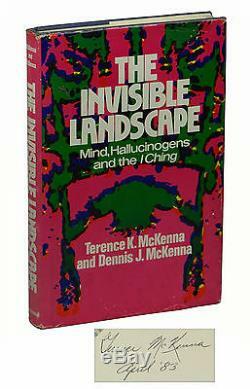 Signed by Terence McKenna on left title page, dated April'83. Berkeley bookstore sticker on paste down. Cloth faded at spine; light soiling and two small pen marks to front board; a few tiny stains to fore edge. 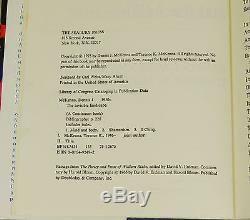 The rare first book by radical anthropologist Terence McKenna, especially scarce signed. We specialize in rare and out-of-print books! 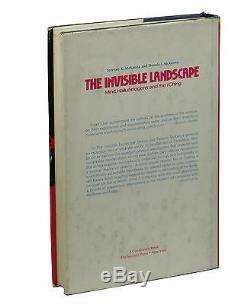 The item "The Invisible Landscape SIGNED by TERENCE McKENNA First Edition 1975 Dennis" is in sale since Monday, September 26, 2016.